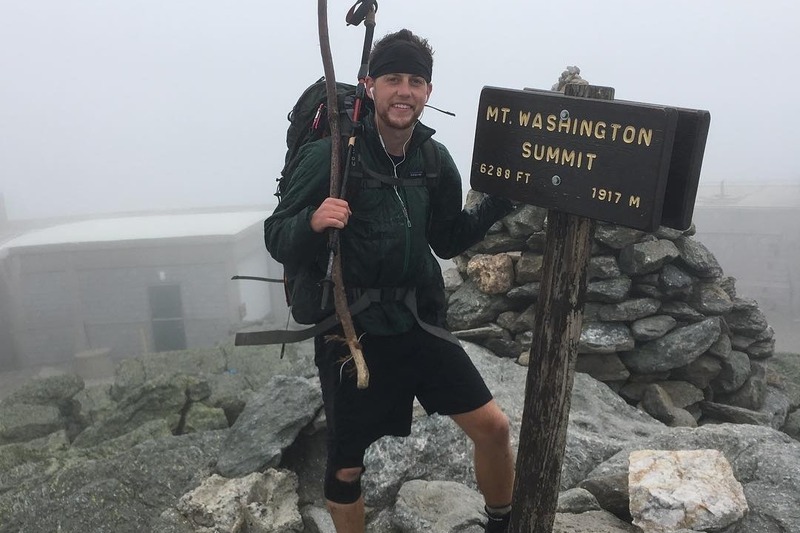 As some of you may have already heard from either myself or through my parents, this summer I’m planning to hike the entire Appalachian Trail starting in Maine traveling down into Georgia. Now what many don’t know is why exactly I’m doing it. Since my early years I have struggled with Depression and Anxiety. These are things that many people suffer from and it’s truly starting to become more and more okay to share your own story. Depression has been a constant in my life, starting in my early high school years. I started to see a therapist because I knew that the darkness that laid within my thoughts without some sort of treatment would’ve led me down a path that I would not be able to return from. Fast forward to my life in college at Miami, I felt that it was very under control and so I began to not seek the treatment that had allowed me to start to get better. Towards the end of my last summer with senior year quickly approaching I attempted to take my own life. This is something that I’ve shared with very few people until now but those who were there that day know just how close I was to death. This was an incredibly difficult time and I truly have my parents to thank for supporting me but more importantly staying strong and understanding the dark place I was coming from. I feared that they would not let me return for my final year, which they easily could’ve done. Instead they allowed me to go back for the start of school where I buried what had happened just a few short weeks prior in an effort to just forget. I was successful in this until one night I laid awake reflecting on what I had actually done and that’s when I thought to myself what my actions could’ve have resulted in. I would’ve taken away a friend to many, a family member, a big brother, and first born son and that’s when I decided that I needed to make some true change in order for this never to happen again. That is when I started to research the Appalachian Trail and how many with similar stories to mine used it as a way to help re-center their lives and find time to truly reflect. I knew though that embarking on such a life-changing mission without somehow finding a way to benefit more people who are walking in my shoes would be a waste of this unbelievable opportunity. That is why I am going to be hiking for the Grant Us Hope foundation. What they do is install what they call Hope Squads. Hope Squad’s are school-based peer-to-peer, suicide prevention program for students. My goal is to use this once in a lifetime trip to help show kids who are growing up and navigating their way through high school that they are never alone and to never feel like they can’t talk to someone . A great story sharing how your donation is being put to use. Thank you! Made it to the top of Mt. Washington yesterday. I am so appreciative of your donations and shares of the gofundme page. 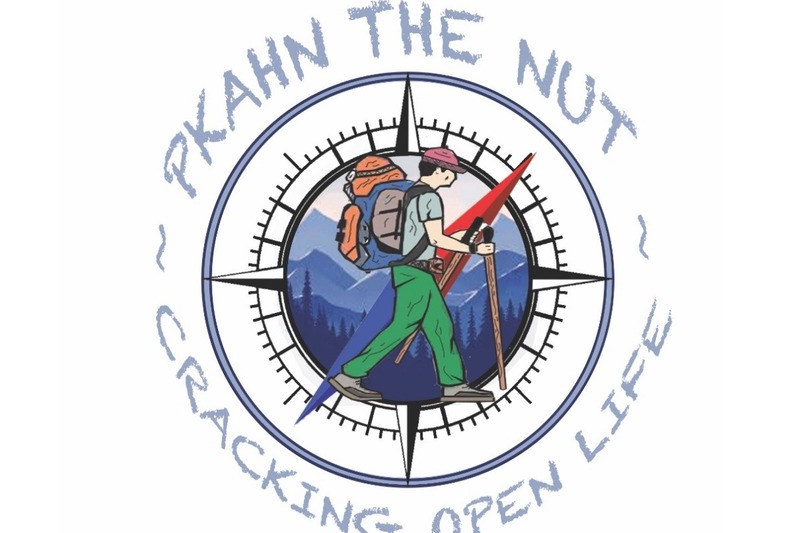 You can follow my progress at pkahninthewilderness on facebook or instagram. So very special to be given the opportunity to shed light on the journey I’m about to embark on. It’s going to be challenging but something I’m ready to conquer. Thanks to Tanya O’Rourke and Lucy May at WCPO for doing the story and thank you to Kerri for doing it with me. Really happy with how the story turned out on WCPO. Big thank you to Lucy May and Tanya O’Rourke for writing my story and bringing extra attention to the cause.